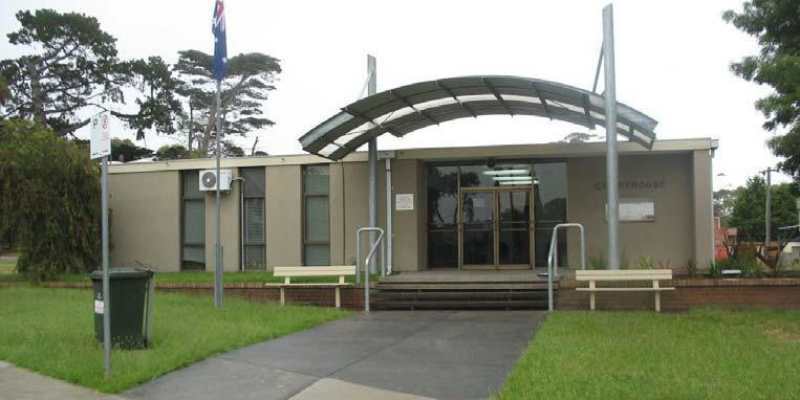 A PEST contractor has been fined $4000 at the Dromana Magistrates’ Court after pleading guilty to providing 1080 bait products to a person not authorised to possess them. The contractor, who is from Rosebud, illegally supplied the 1080 bait to a truffle farmer at Main Ridge. Further compounding the problem, that farmer then illegally used the baits to control feral pigs, which he believed were damaging his property. Agriculture Victoria was first alerted to the problem in mid-2016, when it was reported that baits were being used by an unlicensed person. As part of the investigation, Ag Vic standards officers then executed a search warrant at the Main Ridge property, seizing two pails of PIGOUT® Feral Pig Bait, containing 1080, which the farmer said were supplied by the contractor. In a separate hearing, held in December last year, the truffle farmer was fined $9500 after pleading guilty to using the products without a licence. Agriculture Victoria’s state-wide chemicals specialist, Steven Field, said suppliers of 1080 bait products must be appropriately licensed and accredited – and had a responsibility to supply products only to authorised people. “This applies not only to retailers and resellers, but also baiting coordinators and even farmers themselves,” Mr Field said. “1080 is an important tool to protect primary production and environmental assets. Mr Field said some of the biggest risks were when people failed to correctly notify their neighbours or place the appropriate signage, which are legal requirements when using 1080 bait products. “These two prosecutions demonstrate Agriculture Victoria’s willingness to hold people that illegally supply or use 1080 to account for their actions,” Mr Field said. 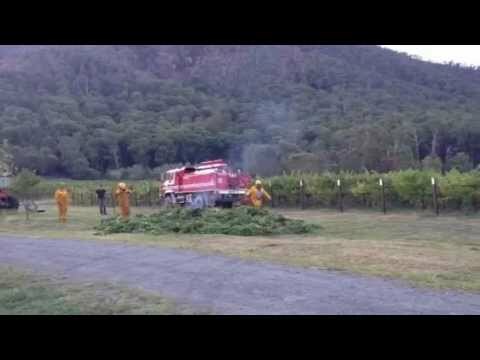 Under section 94(1) of the AgVet Code of Victoria, restricted chemical products such as 1080 must only be supplied to – or used by – an authorised person; such as someone who holds an Agricultural Chemical Users Permit with 1080 and PAPP endorsement. 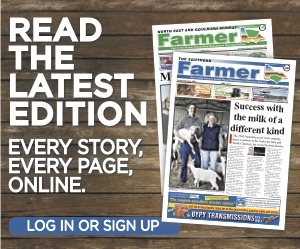 More farming news and stories can be read in the December, 2018 print edition of The Southern Farmer or click here to access digital editions.